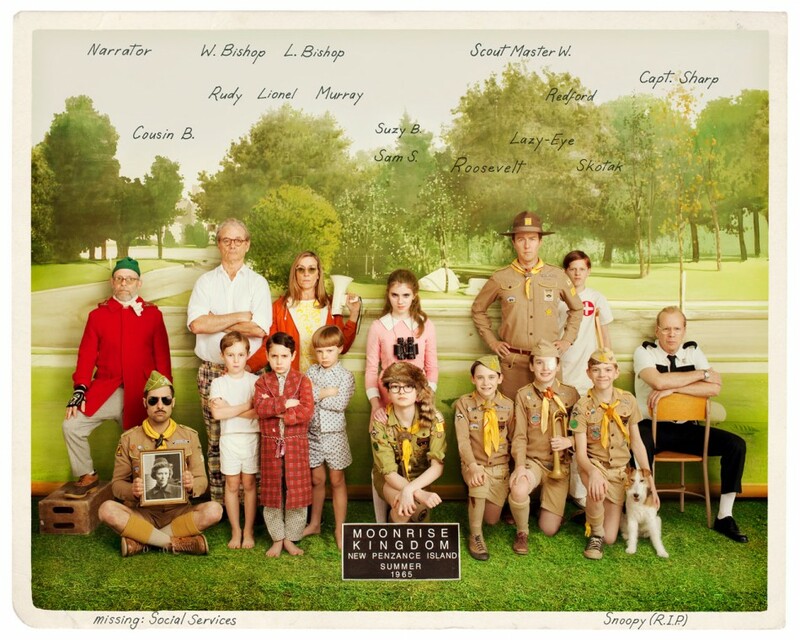 The cast of Moonrise Kingdom. Courtesy of Focus Features. This is sample dialogue from Wes Anderson’s latest whimsical charmer, “Moonrise Kingdom,” a film that did boffo business in limited release for a full month before studios finally decided to release it to the mainstream public. It is my hope that this film doesn’t get lost in the July shuffle overstuffed with superhero blockbusters. In many ways, “Moonrise Kingdom” is the perfect summer movie: lightweight, endearing, laugh-out-loud funny, yet also tinged with a sense of poignant melancholy. It recalls an early time in everyone’s life when the sensations of love and lust were exhilaratingly new and as heightened as Anderson’s color palette. This is the film that Anderson has been working toward his entire career, and in my opinion, it is his best work to date. Not his most profound or ambitious, perhaps, but simply, his best. It wasn’t until I reviewed the sublime Blu-ray release of Anderson’s stop-motion marvel, “Fantastic Mr. Fox” (2009), that Anderson’s style finally started to click for me. In a candid interview, Anderson cited Bill Melendez’s 1965 classic, “A Charlie Brown Christmas” as one of the great influences on his work. I instantly recalled Anderson’s use of classic Vince Guaraldi “Peanuts” tunes in “The Royal Tenenbaums” (2001), as well as his 1994 short version of “Bottle Rocket.” Then I started to realize that Anderson’s entire perspective on the world was childlike, and that his signature mixture of deadpan humor and melancholic sweetness owed a debt to “Peanuts” creator Charles Schulz. I finally understood why pictures such as “The Life Aquatic with Steve Zissou” didn’t quite work. The misanthropic protagonist looked as out of place as Crankshaft in a McDonald’s play pen. Only the stop-motion, utterly absurdist marine life seemed in step with Anderson’s playful spirit. 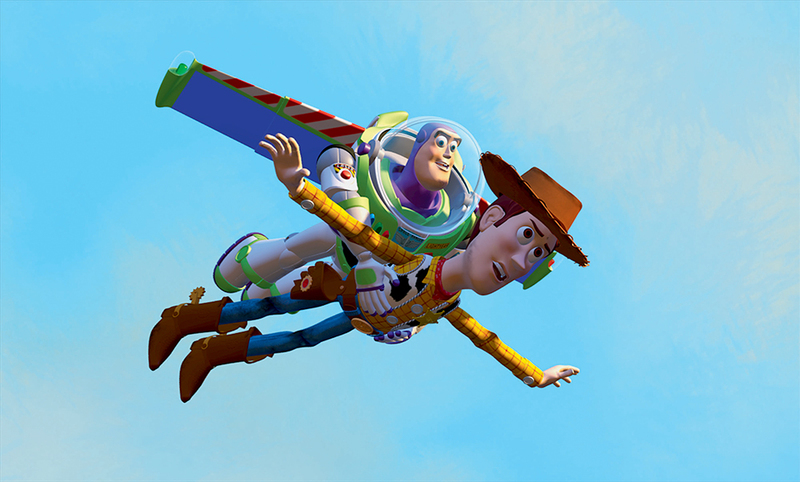 When fully transported to the realm of animation in “Mr. Fox,” Anderson’s visual style finally leapt off the screen. His symmetrical pans and intricately choreographed imagery no longer felt like a limitation. When the characters danced, they danced in place, much like the “Peanuts” gang during pageant rehearsal. Yet it’s in “Moonrise Kingdom” that Anderson has finally come into his own. By viewing the story through the eyes of two young lovebirds, Suzy (Kara Hayward) and Sam (Jared Gillman), the film brilliantly evokes the spirit of Schulz’s work. Though they utilize the vocabulary of adults, they still have the mentality of children. Their somewhat stilted line readings are spot-on imitations of the “Peanuts” kids, yet Hayward and Gillman project a youthful innocence and budding charisma that makes them impossible to resist. The entire adult ensemble–Bruce Willis, Edward Norton, Bill Murray, Frances McDormand, Jason Schwartzman, Tilda Swinton, Harvey Keitel and Bob Balaban–are all first -rate, but it is the kids who rule the coop. By the way, the dog Suzy and Sam mourn in the above quote is named Snoopy. Coincidence? I think not.